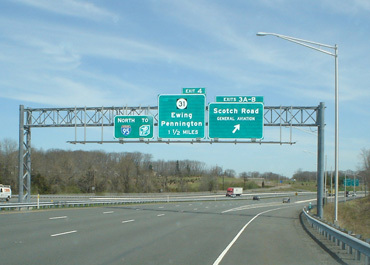 MLR is located in Folsom, New Jersey, a central hub of NJ, Pa, De, Md with easy access to states along the East Coast. As a leader in the heavy highway construction industry, MLR is equipped and staffed to provide a wide variety of services. 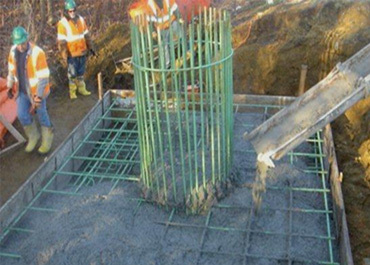 We have the capability and proven reputation to plan, expedite, and complete projects as contracted. We provide services for government agencies, public entities, and private businesses, through direct contract or subcontracting. MLR’s reputation for quality service is evident through the client relationships we have built over the years and the numerous high profile projects we have produced. MLR is a WBE company. 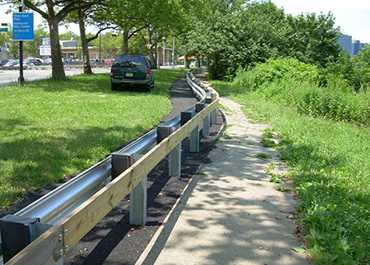 Supply, installation, and removal of all types of Guide Rail & End Treatments, standard galvanized & weathering steel, box beam, powder coated, timber, non-veg barriers, and bridge railing systems. Supply and install all types of overhead, ground mounted, post mounted, and many more. 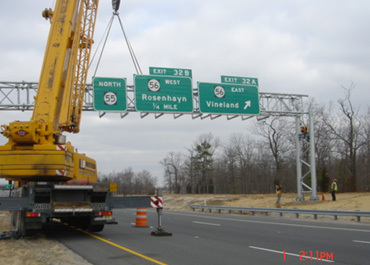 Supply & install all types of sign structures and foundations, overhead span, cantilever, butterfly, bridge mounted, drilled caissons and spread footings. Build, supply, and install. 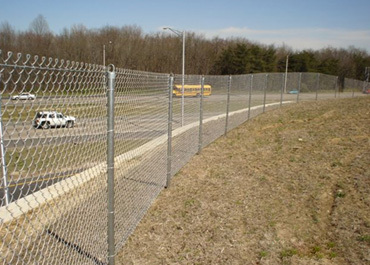 We specialize in all types of fence installations including airports, DOT right of ways, schools, shopping centers, stadiums, sports fields, decorative, crash & bridge fence, railings, stairs, and gates. 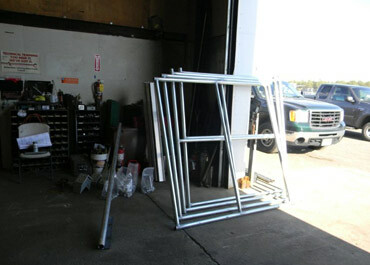 Specialty fabrication and robotic welding. We can produce and install custom rail, fence, weldments, safety structures and repair work. AISC certified and AWS members. Includes earthwork, cleaning, curbs, slope stabilizations, gabions, foundations, landscaping, retaining walls and excavation.